As many hospitals base their budget on donations, it’s important to track hospital analytics trends to better plan for the next annual budget and to find ways to increase the engagement of the donors and ensure financial stability. If the donated amounts are not expected to change dramatically, it’s more important to analyze the retention level of the donors and find ways to can engage more donors in the program. 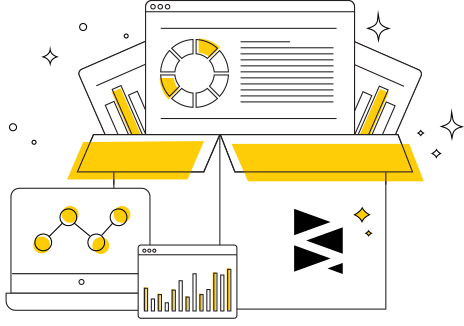 Increase donors base and engagement of existing donors. Track renewal rates to determine engagement. Track acquisition rate vs attrition rate to determine growth in terms of donors base. 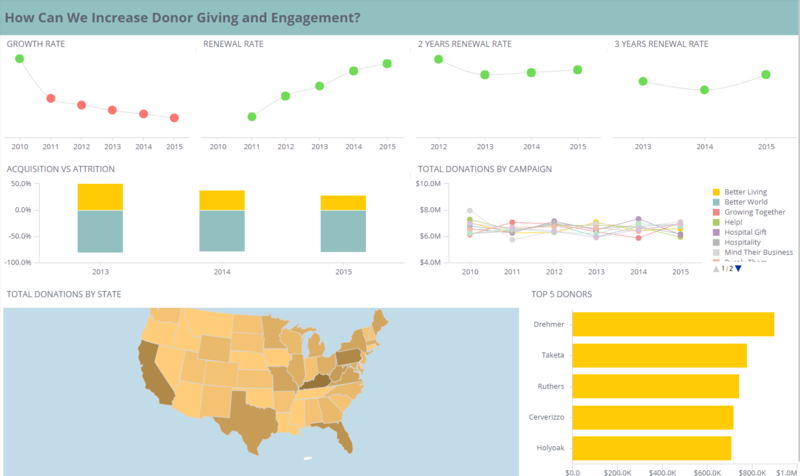 Track campaign effectiveness over time in terms of total amount of donations to enable effective budgeting decisions. 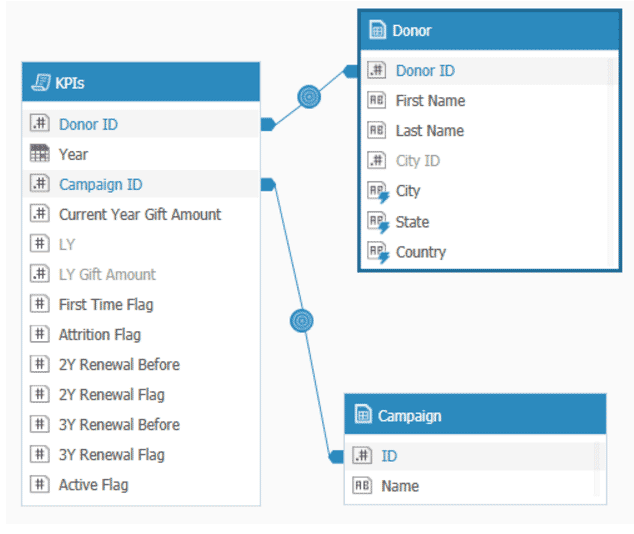 Assess best donors and state by donated amount in order to create targeted campaigns.